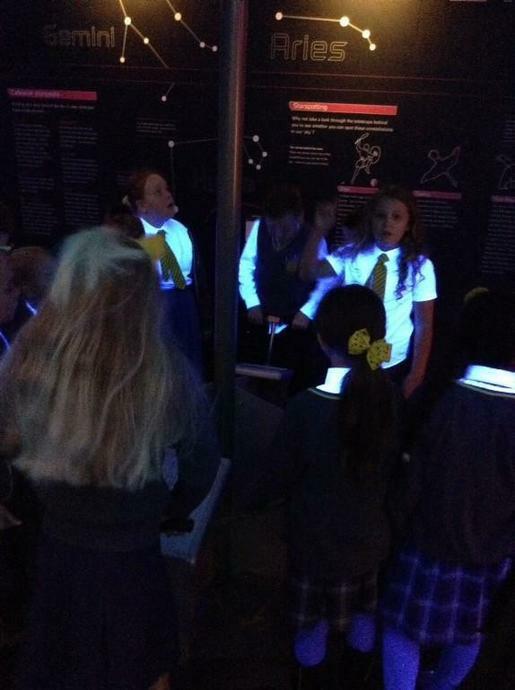 On Friday we visited Spaceport as the opening hook to our Earthlings topic. 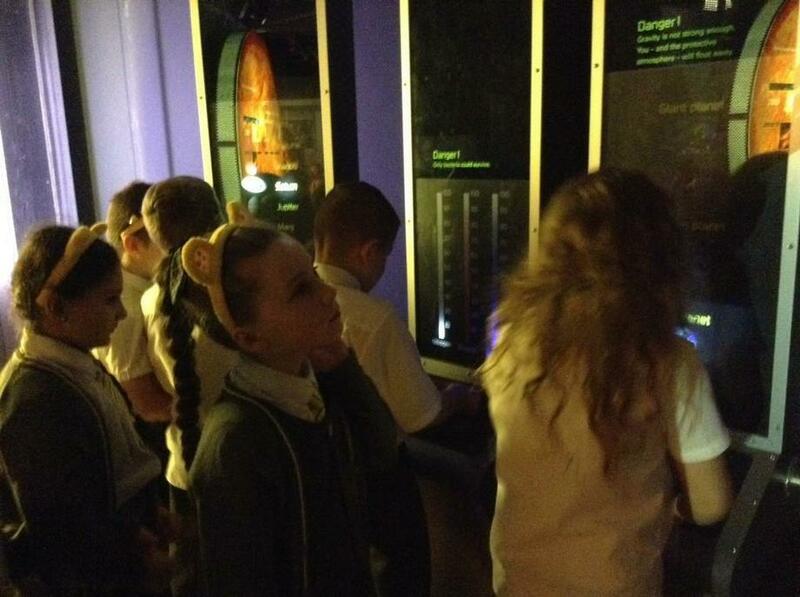 The children were taken to outer space in a space shuttle and onto the space station. 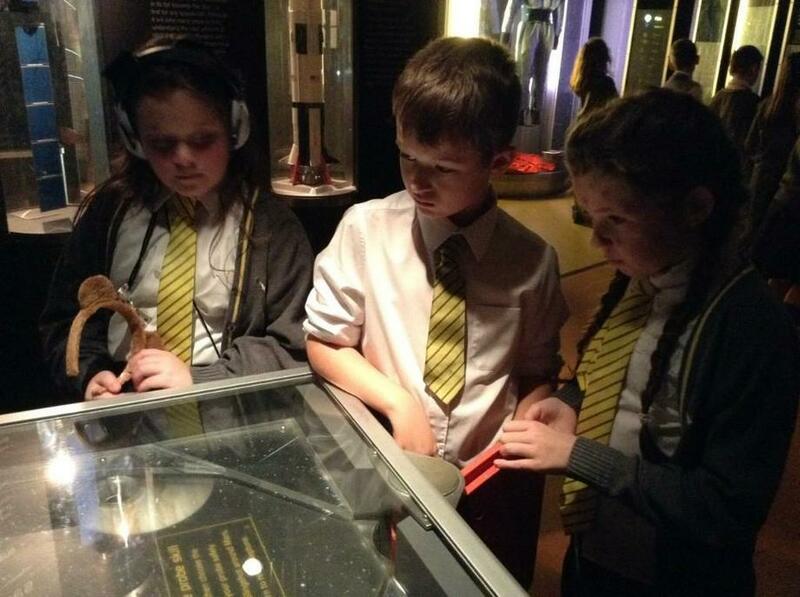 They were able to practise moving robots in animated games as well as reading lots of information about our solar system. 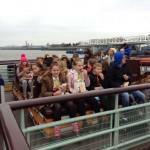 The children completed quizzes and learnt through interactive games. 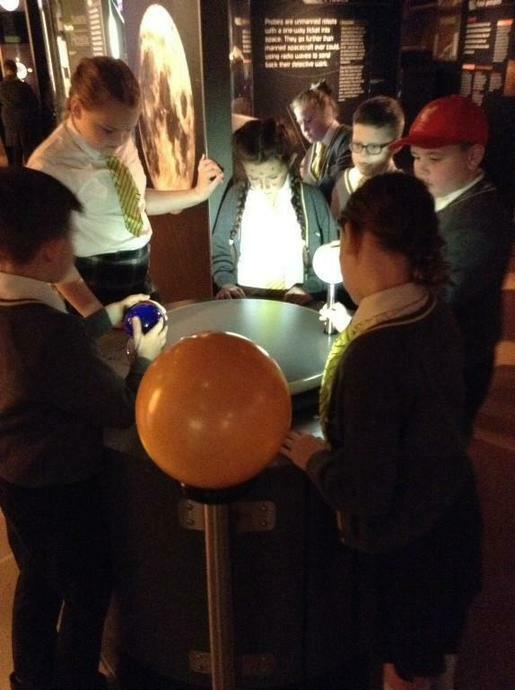 They were able to move models around to understand how day and night work and how the earth spins on its own axis whilst rotating around the sun.